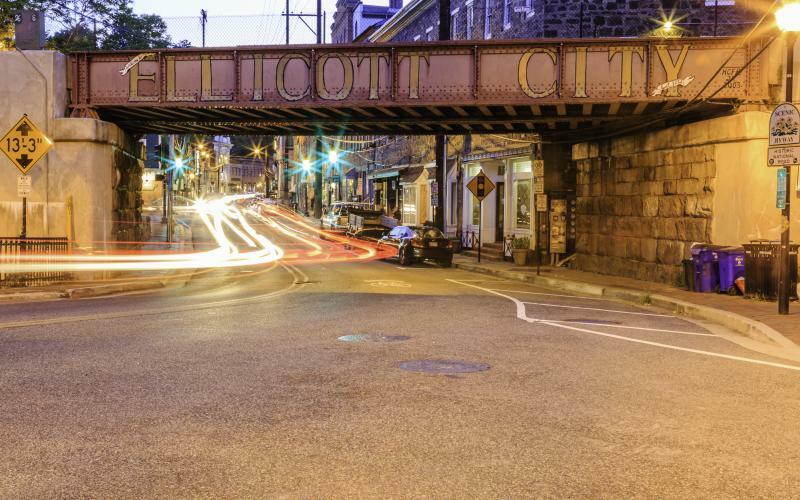 13 weird things about Old Ellicott City! Happy Friday the 13th! While many consider this day to be an unlucky day, we here in Ellicott City view it as a day to celebrate the weird! Here are 13 interesting facts about Old Ellicott City to get you in the mood for this fabulous Friday the 13th! 1. Frederick Road starts at ext. 13 of the Beltway. 2. 13 miles from the B&O station located in Baltimore. 3. It takes 13 hours and 31 minutes to get from Bucks County, PA to Ellicott City, MD via bicycle. 5. Court Avenue was once an area called Mount Misery. 7. $13 could buy you one comic book, a latte, and a vinyl record on Main Street in Old Ellicott City. 8. Temperatures have reached lower than -13 degrees in Old Ellicott City. 9. Maryland is one of the original 13 colonies. 10. Ellicott Mills--our original name--has 13 letters in it. Feeling extra lucky tonight? Check out the Old Ellicott City ghost tour tonight, followed by a dinner at any of our fine restaurants!